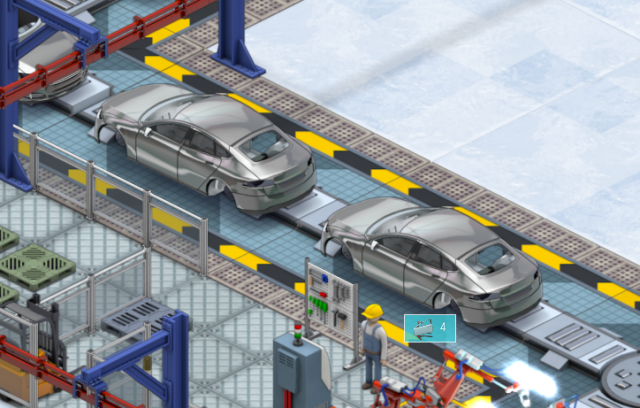 I was never convinced that the cars in Production line looked shiny enough. 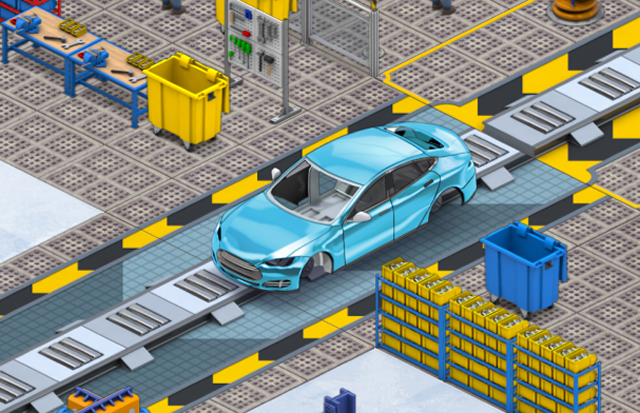 The average car on the average street looks…ok, but when a car is BRAND NEW, they look insanely polished and shiny, and I think that we were not achieving that in the game until recently. Some messing around with re-rendering off images, and some adjustment of shaders and some code has allowed me to produce the following images, which I’m happy with, although I may end up toning them down ‘a bit’. (its a shader where I can easily adjust the strength downwards a bit). I may adjust these a bit, depending on feedback. Interestingly I asked a lot of people for their opinions and although a lot of people on twitter preferred an unglossy look, the players of the game on my facebook page tended to prefer a more glossy look, so obviously those people are my priority. 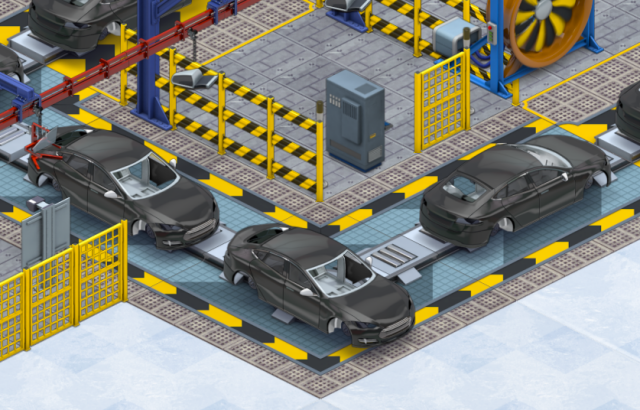 I also still intend to maintain the ‘glossy cars’ option so players can just toggle off the shader entirely if they dont like it. 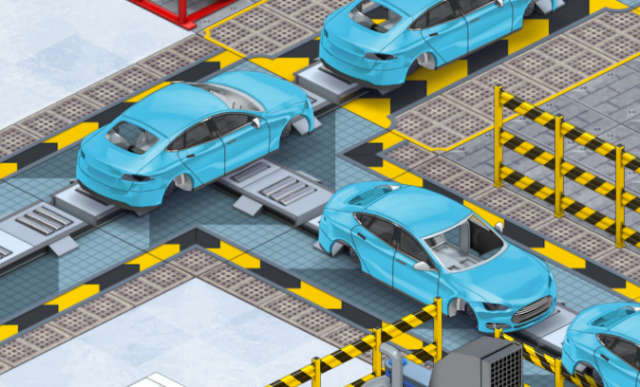 The cars will still look a bit glossy, because its baked into the textures, but it wwill tend towards the look of the undecorated cars (matte) rather than the glossy or super glossy. Open top sports cars with gold plated wheels are going to look super over the top :D. (and they should be for the price). hope to see this ingame! !